If you're looking for an alternative to the standard, global chain hotel (which has its wonderful merits, sure... but a boutique style hotel has that extra something something! ), check into an Art Series Hotel. Josie's Juice blog was a guest at this beautiful property, the Larwill Hotel, Parkville - the Victorian suburb is located 2.5km from the Melbourne CBD (and 19.2km from Melbourne airport). Adjoining the Royal Children’s Hospital on Flemington Road, Parkville, the hotel is a short walk to the CBD. What I love about this hotel (as well as The Watson, in Walkerville [near Adelaide], also part of the Art Series Hotel Group), is that the art located in the CBD precinct, some a little further out than others, but you are still not far from the city hub. 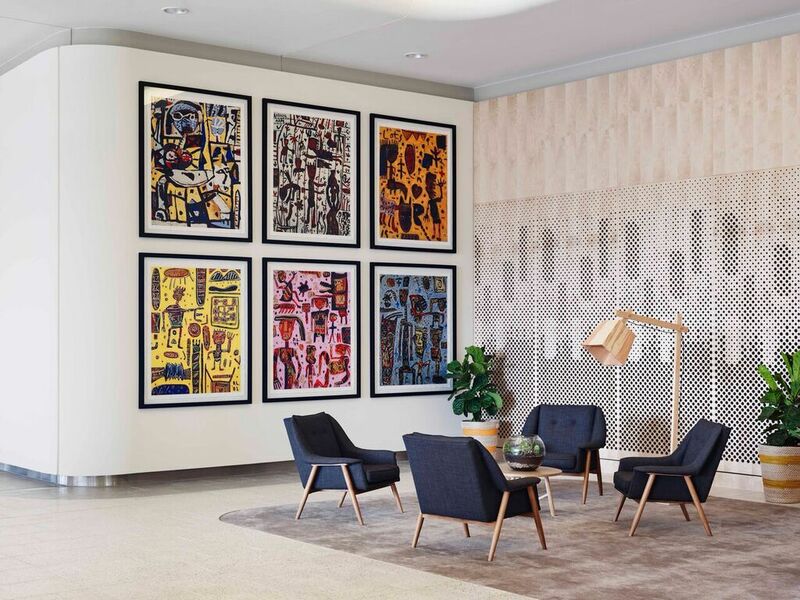 As with all the hotels in the Art Series Group, the Larwill pays homage to an incredibly talented artist, and in this instance, the Larwill is dedicated to the great Australian artist, David Larwill, with this boutique hotel drawing inspiration from his studio. 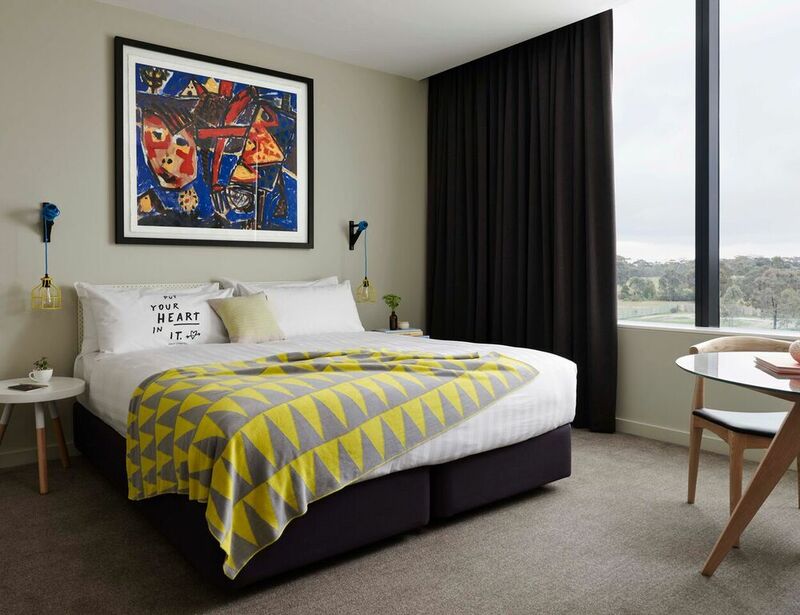 Step into any of the hotel's rooms and you are met with bright, playful Larwill artworks which complement the contemporary design and incredible views of green parklands and the city. All the little touches are typical of the signature Art Series Hotel style, and you will come to know the quirks of each residence in the group. The Larwill Studio is creative person central (I wish I'd written both my books from here!). It's the perfect place for contemplation, creation and inspired thinking! I love! 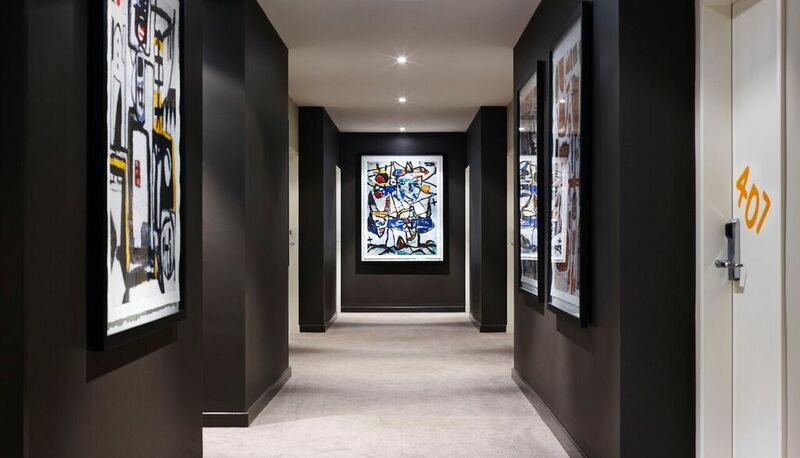 One of Australia’s most distinctive and philanthropic artists, the late David Larwill, is the namesake artist for Parkville, Melbourne’s boutique hotel; The Larwill Studio, which swung open its doors in September 2014. 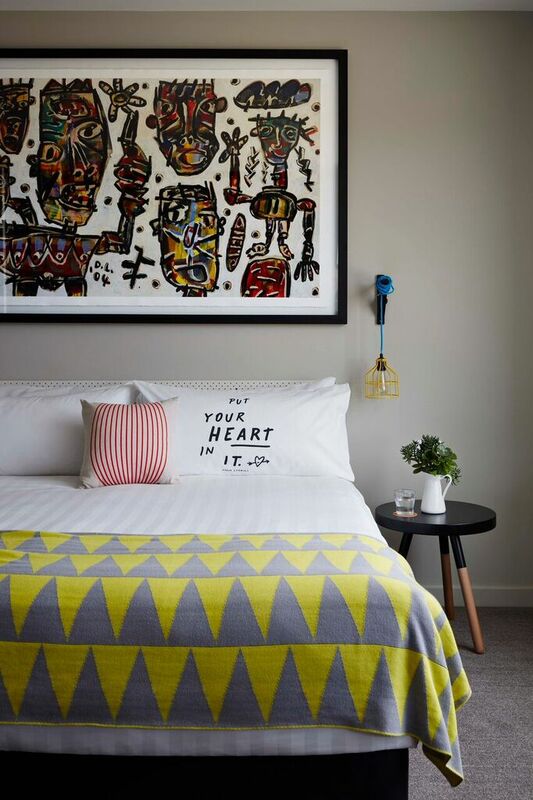 The first Studio property in Melbourne for Art Series Hotel Group answers to the changing lives and mindsets of consumers and is dedicated to the act of mindful living. Through art and wellness led experiences, the hotel will provide space to mindfully and physically restore. Inspired by the neo-expressionist artist’s ideology, who co-founded the communal ROAR Studios in the early 1980's, the group sought a unique location for the dedicated hotel that would support and interact with the local area. As part of the Commercial Precinct at the Royal Children’s Hospital on Flemington Road, the 96 ‘Workspaces’ and communal hubs will be a home away from home and space to escape to for ‘always-on work’ travellers. 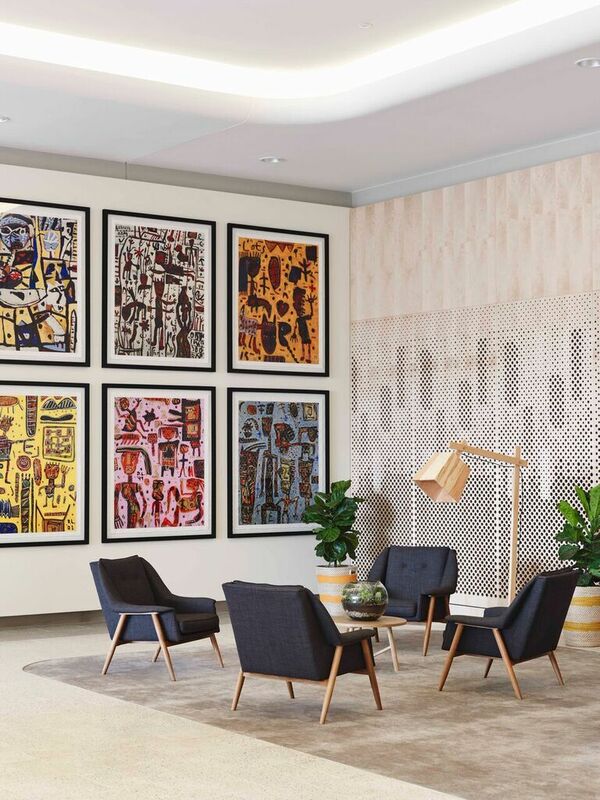 Together with a multitude of wellness facilities, the hotel displays original and giclee prints of the powerfully poignant works of Larwill and reflects his workspace that was well documented over the course of his career. Through opening up the accessibility to art, including encouraging guests to unleash the artist within; utilising sketchpads and utensils provided, the hotel draws on the therapeutic benefits to provide a place of contemplation, creation and positive thinking. The Larwill Studio’s communal areas provide guests with transformable areas to live, work and play. 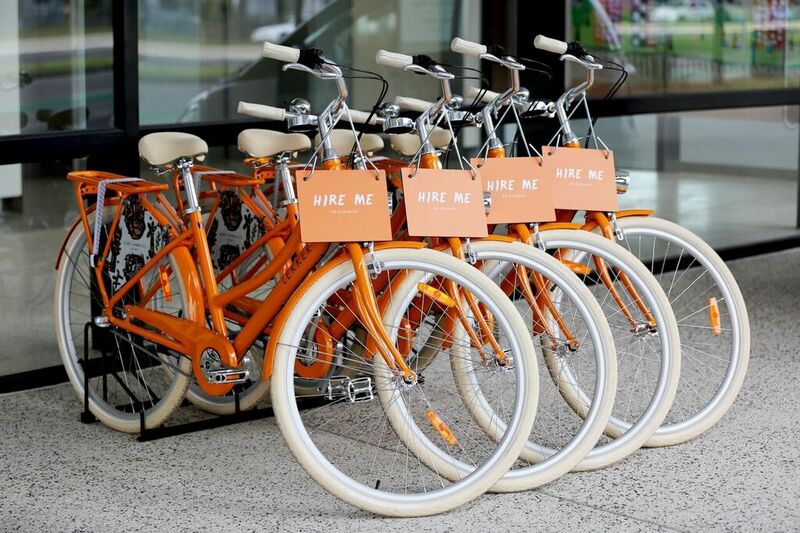 Floor to ceiling windows and an outdoor courtyard frame a picturesque view across the $6 million renovated Royal Parklands – a stunning green landscape perfect for peaceful walks, playing, picnics or bike riding on one of the hotel’s Lekker bicycles. The concierge team have a local running map to help guests find their way around the surrounding gardens and leafy streets of Markville. A brimming eclectic public library of art books is offered in the lobby with art tours offered with the group’s dedicated art curator for further inspiration and integrative learning. Alongside a gymnasium with 30-minute workouts for time poor guests to maintain optimum health, a dedicated yoga channel is available in room, along with in room yoga and yoga mats free of charge. The hotel is part of a commercial precinct, which supports the adjacent hospital population with a variety of retail offerings along a ‘main street’ including a childcare centre, supermarket, newsagent and other food and beverage outlets yet to be confirmed. With a theme throughout Larwill’s pieces of projecting moods and feelings through the use of stylised human figures in childlike form, all rooms and public areas have an openhearted and playful atmosphere for any age to enjoy. An enormous Larwill original greets guests on entry to the grand multi-functional lobby, aptly titled ‘Remember Me’ (2006, 270cm x 400cm, acrylic on linen), and encourages emotional and spiritual thinking. Larwill’s love of bold, bright colour to stir spirit in the onlooker, is reflected in an intense colour palate of burnt oranges, reds, blues, pinks and teal used for the furnishings and finishing touches such as drip hooks and door hangers. 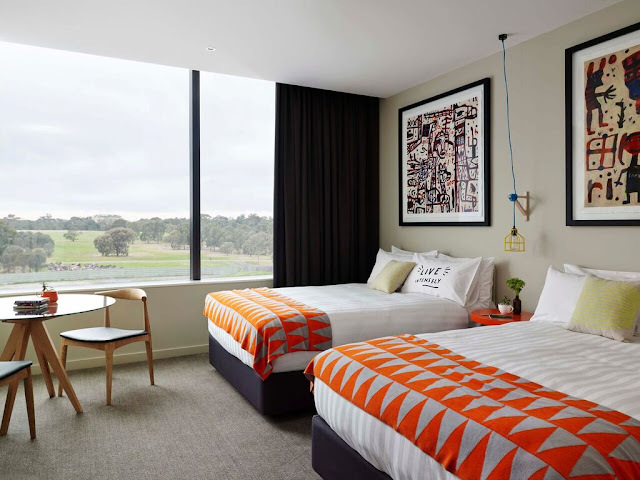 From travellers looking for an affordable, art lead experience to North Melbourne residents and weekend out-of-towners visiting Flemington Racecourse or Melbourne University, the hotel is the perfect inner city location. Nestled between the CBD and the cultural hubs of Melbourne’s inner north, Parkville enjoys the best of both worlds. The Larwill Studio is a stone’s throw away from the myriad of cafes, restaurants and boutiques from Lygon Street to Victoria Street in North Melbourne. 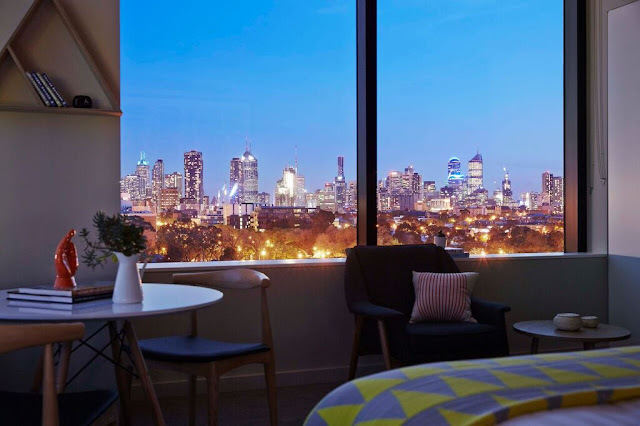 The hotel is the ideal launch pad for enjoying local attractions that the city has to offer including The Queen Victoria Market and The Melbourne Zoo. The Larwill Studio ‘Workspaces’ are offered across King and Twin rooms sizes with two double beds in one room and cots available for families. Every room showcases two large Larwill giclee prints and a private collection of art books – giving the viewer time to explore the compositions and the complexity that lies beneath. An uplifting environment is created with views of the parkland or sprawling cityscape offered. The Larwill Studio rooms combine Art Series Hotel Group’s signature comforts with the latest technology including 47 inch TVs, docking stations, free WI-FI, coffee pod machine, microwaves, luxe EVO amenities and superior bedding. All staff at The Larwill Studio are fully trained by Art Series Hotel Group’s art curator and therefore able to offer informative tours of the hotel while offering the best insights to cultural experiences available in Melbourne. 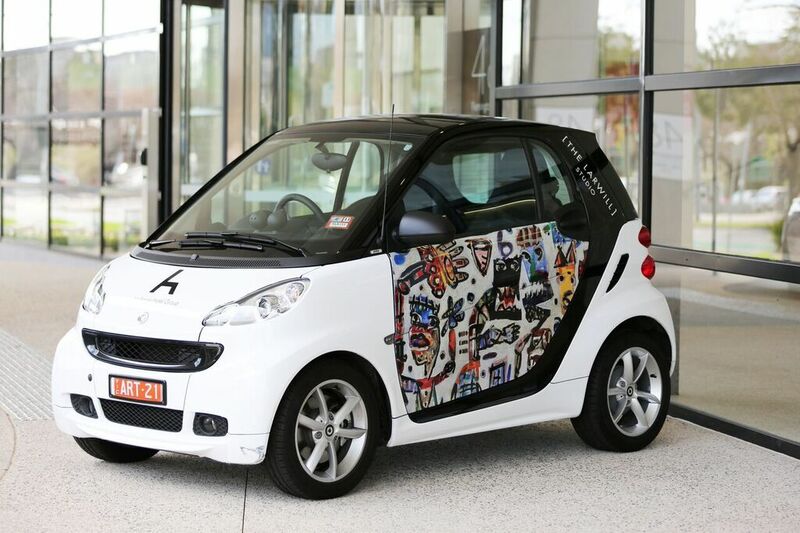 For guests looking to venture further afield, Smart Cars are available for hire. 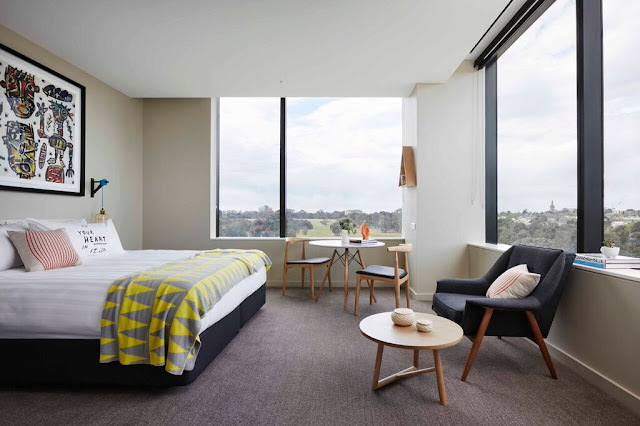 As the sixth hotel to join the group, The Larwill Studio sits alongside the award winning hotels The Olsen, The Blackman, The Cullen in East Melbourne, The Watson in Adelaide and The Schaller Studio in Bendigo, and will appeal to price-conscious consumers and answers to the changing way in which hotels are utilised. The Art Series Hotel Group is the brainchild of Melbourne entrepreneur, Will Deague. The Cullen was the first Art Series Hotel to open in 2009, followed by The Olsen and The Blackman in 2010. The Watson then opened in Adelaide in August, 2014. As an innovative evolution of the brand, the Art Series Hotel Group expanded their offering in 2014 to a studio concept. 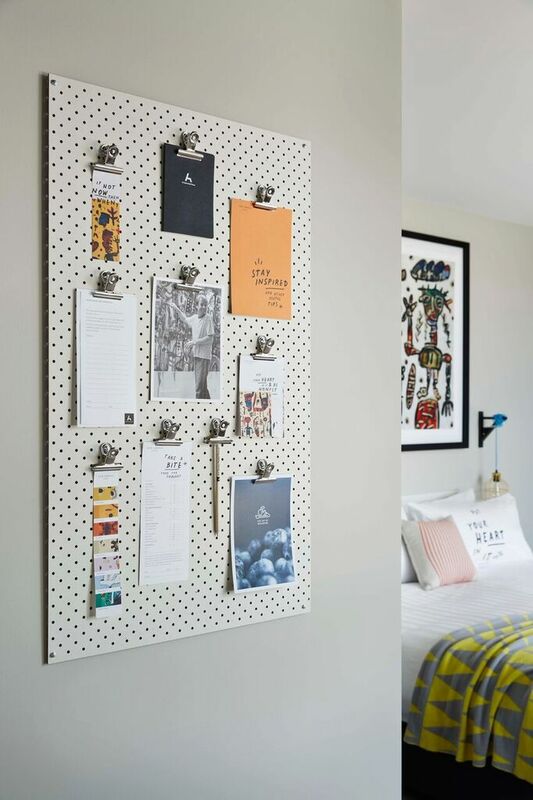 Perfect for both regional and inner city locations, the four star hotels provide an out of the ordinary accommodation solution with the Group’s art inspired twist. This saw the opening of The Schaller Studio in Bendigo in May 2014 and The Larwill Studio that was open in Parkville in September 2014. David Larwill was born in Ballarat, in 1956. Together with several other young artists, such as Mark Schaller, Larwill established Roar Studios in Melbourne’s Fitzroy. This gallery space was run as a cooperative, an egalitarian collective set up by artists who were having trouble finding a studio to work with and who found it difficult to show their work in the established mainstream galleries. The artists helped each other spiritually and financially, and their work was sold privately and also purchased by the State Galleries and the National Gallery in Canberra. He was influenced by the CoBrA artists, admirers of the prehistoric and unsophisticated art, Jean Dubuffet and Australia’s Angry Penguins, Perceval, Boyd, Tucker and Nolan. He unapologetically rallied against theory-centred styles and conceptual art and pushed his visually exhilarating spontaneous works as far as he could. Larwill remained faithful to his early icons tribal art and populated his painting with animated human figures, animals and the occasional inclusion of graffiti-related slogans, which give his work a naïve quality. The development of Larwill’s personal style was a natural process; he felt a need for a sense of order but didn’t focus on single objects, preferring to group many figures together to form a geometrically balanced image. He evokes an extraordinary range of feelings, moods and expressions through his paintings; creating an impact on an emotional and sensory level rather than throughout intellectual or mental constructs. Larwill’s artistic experience is direct, it is an autobiographical visual diary of socio-political attitudes and the viewer is obliged to respond spontaneously to the core truth of each work. His stylistic marks prefer to celebrate the joyous side of life and there is a strong narrative throughout his works; they reflect what’s happening around him, familiar things like family, friends, street life, the beach, parties and his great love, Indigenous art. Larwill is an artist who harnessed and refined his emotional desire to put paint on canvas, enabling him to produce sophisticated works motivated by emotion and executed in a mature, considered and polished manner. His unique mixtures of childlike freshness, simplicity and the sophistication established him as one of the leading figurative expressionists in Australia. Ever since his first one-man exhibition at Roar Studios, Larwill has remained a significant figure in the art world. Larwill exhibited widely throughout Australia and overseas, and his work has been translated by the internationally renowned Victorian Tapestry Workshop into several giant tapestries, the largest hanging tin the Esplanade – Theatres on the bay in Singapore. David Larwill is represented in the National Gallery of Australia, most State and Regional Galleries and in the British Museum, London. My fave part! The notice board! Hire a bike from the hotel! I love that all the Art Series have these! The cute as eco cars you can hire from the hotel... they are parked at the front and add to the character of the hotel, too. Imagine zipping around town in one of these babies! Highly recommended! Love this place. Five stars from me!